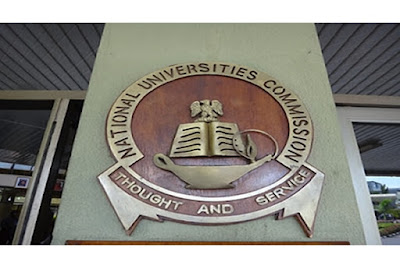 The National University Commission (NUC) which is a government agency in Nigeria responsible for the promotion and approval of all Universities shuts down 58 Universities in Nigeria. The Commission listed 58 illegal universities that operates in Nigeria, according to the commission the universities are yet to be licensed by the federal government so they would be shut down for violating the National Minimum Standard of education. 58. Gospel Missionary Foundation, Theological University,Igbe Ikotun, Lagos. They would not be recognized to further their education neither would they be considered for employment.